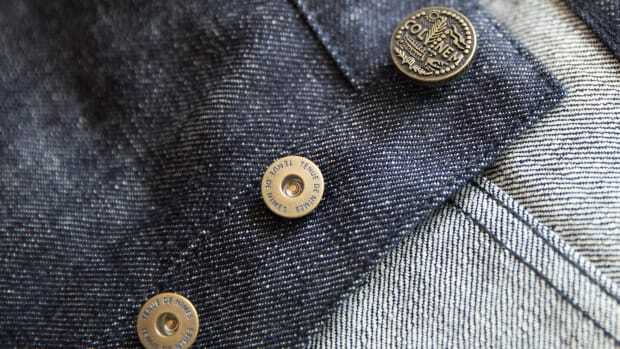 An exclusive collaboration between two of the world's most respected denim specialists. 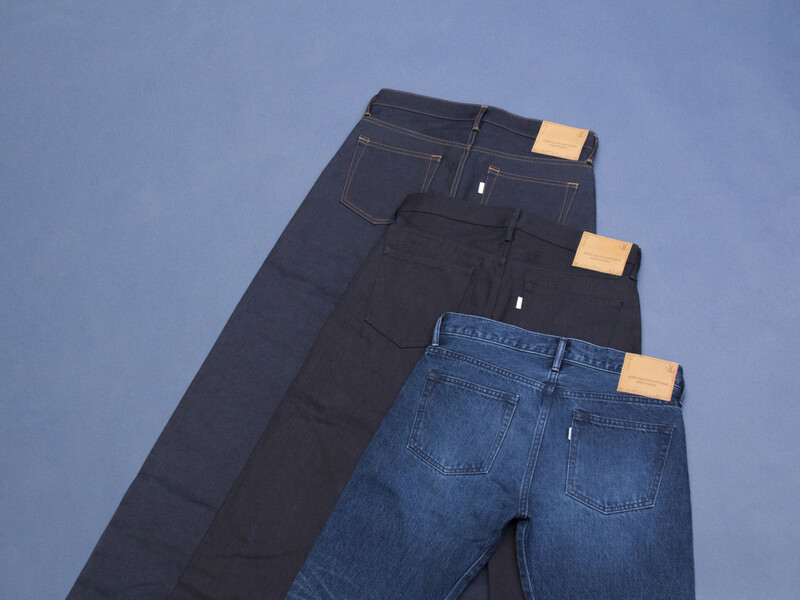 Denim aficionados take note: Japan Blue founder Katsu Manabe has enlisted the help of Tenue de Nîmes to introduce the world to his new Côte d&apos;Ivoire Cotton Jeans. 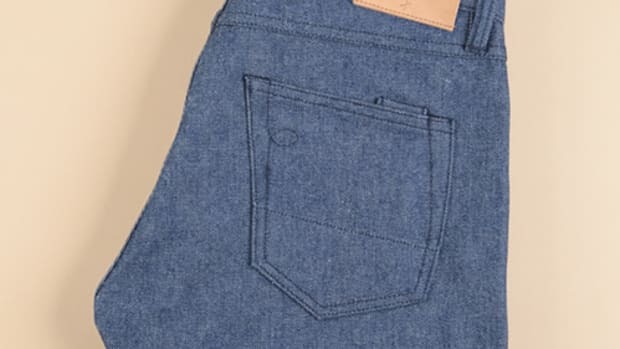 To create this jean, Japan Blue sought a special type of African cotton that was used in the early days of denim production. That search led to Africa&apos;s Ivory Coast where the cotton is hand-picked to reduce any chances of damage and is renowned for its natural color fading during break-in. 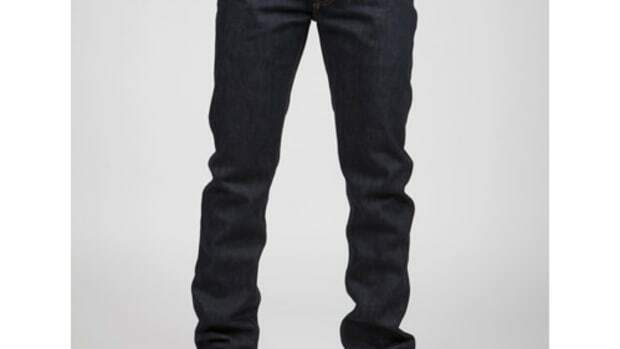 Three options will be available: an indigo warp and black weft, a double indigo, and a washed style.